Charter a Private Plane to Atlanta, GA for the 2019 Super Bowl! Find the best deals on a private jet to the 2019 Super Bowl in Atlanta, GA! Private planes are the fastest, most comfortable way to arrive in Georgia for Super Bowl 53, and Georgia Jet Charter is your best source for private jet charters to Atlanta for both domestic and international clients. The 2019 Super Bowl will take place at Mercedes-Benz Stadium, a multi-purpose stadium and home of the NFL’s Atlanta Falcons. The Los Angeles Rams will face the New England Patriots to crown a new NFL Champion on Sunday, February 3rd, 2019. This year’s game will be a rematch of Tom Brady’s first trip the big game, when the Rams (then from St. Louis) faced the Patriots for Super Bowl XXXVI in New Orleans, LA. Atlanta is home to the one of the world’s busiest commercial airports, and more than a half dozen general aviation airfields to accommodate the hundreds of private planes making their way to the big game. Atlanta will host a variety of special events and festivities leading up to the big game, including the NFL Experience and the SB City Village, with activities including games, art, food, drinks, and live entertainment. Our brokers can connect you to private planes located around the world for private charter flights. It’s important to book your flight as early as possible, and it helps to be flexible with your dates/times/airports as airport slots are taken fast — these are assigned slots with designated times for aircraft to land, and these slots are given on a first come, first serve basis. The best deals are going quickly, so call now to book your private jet to Super Bowl 53! 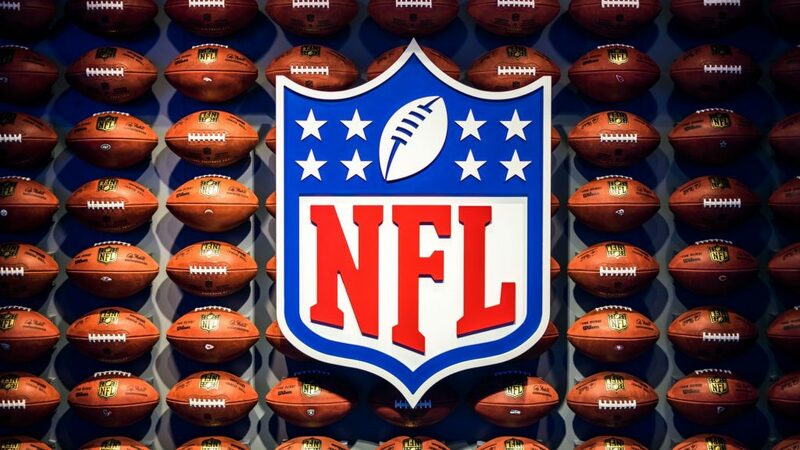 For more information on private jet charters to/from the 2019 NFL Super Bowl in Atlanta, GA, give us a call anytime, anywhere at 1-888-987-JETS (5387).